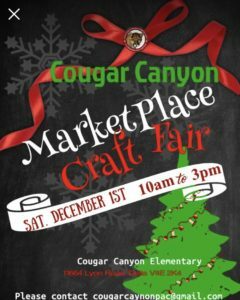 Come see us at the Cougar Canyon Artisan Market! 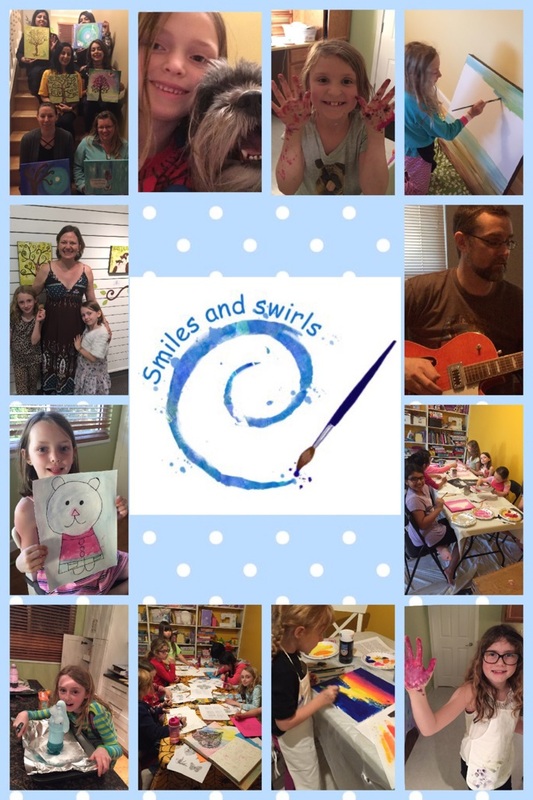 We have all been busy creating….I will have new jewellery, cards, prints and calendars….Claire will have slime, Hanna will have treats and felt crafts and Chris will have his book (the new trade back cover is gorgeous). Support local artisans in this great market. It will also be Hanna’s actual birthday so come by and sing to her.